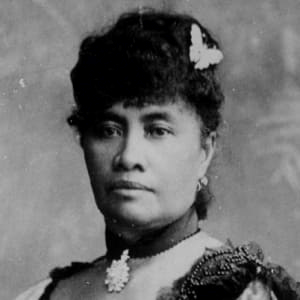 1893 a coup d’état was carried out against Queen Lili’uokalani and the Hawaiian Kingdom by foreign resident business interests with the assistance of U.S. Marines from the USS Boston. An illegal U.S. occupation of Hawai’i has continued ever since. Contrary to popular belief there never was a Treaty of Annexation. Hawaii’s last Queen, Lili’uokalani, deposed and placed under palace arrest by invading US marine forces in a coup d’état engendered by American businessmen. She would die from grief at the palace. Today, occupied Hawai’i is home to more than 100 U.S. military installations, a runaway tourist industry and settler population that has turned Hawai’i into a playground for rich land speculators. The global economy grew at a “steady” 3.1 per cent last year and similar levels of growth are expected in 2019, but these headline figures mask growth that is uneven and often failing to reach where it is most needed, the UN’s chief economist warned on Monday [21 January 2019]. This précis of the pickle that is our prison was written by Michael Hudson.